NOTE: The online proposal is in a google form. Once you begin the form it cannot be saved. If you would like to preview the session proposal form before starting the process, please go here. ASN invites you to submit a presentation/session proposal for consideration. To ensure highly engaging and meaningful sessions for conference attendees, we kindly request that all submissions be complete in thought and execution. Prior to completing a submission, please review the following guideline and presenter information. All proposed sessions should actively engage participants in hands-on experiences, collaborative challenges, in-depth discussions, or development of new ideas and applications. All proposals will be submitted via this online form by March 15, 2018. All proposed sessions will fit within an established content strand (list below). Please determine which strand your session best aligns. Buzz Sessions – An interactive session consisting of a moderator and subject matter experts who facilitate a discussion from a variety of perspectives on a given topic. Attendees participate in the discussion by contributing their ideas regarding how to address an issue or reacting to the information that has been presented. 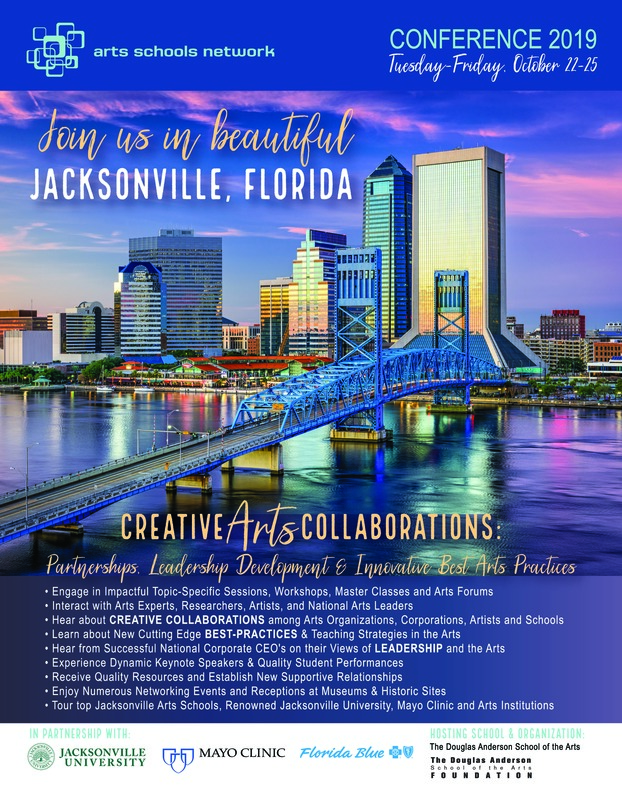 “Dare to Ask” Sessions – This session facilitates inspiration, networking, brainstorming and solutions to Arts School challenges. Best Practices Sessions – Initiate the sharing of ideas, experiences, challenges, and solutions in focused roundtable discussions. Programming Brainshares – brainstorm new programs with peer groups. Conference participants observing students engaged in an arts master class. Other – This is in no way an exhaustive list of creative, engaging, and interactive session formats. Please feel free to create your own!